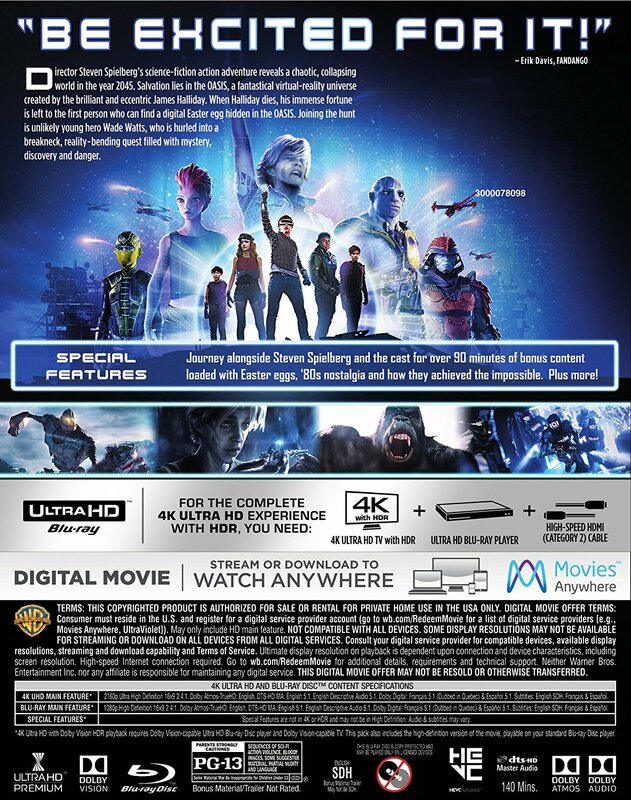 The 2018 Steven Spielberg directed film “Ready Player One” is coming to both 4K UHD Blu-ray, Blu-ray Disc, and Blu-ray 3D on July 24 from Warner Home Video. 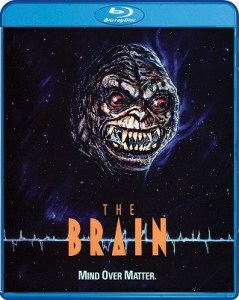 Best Buy is offering SteelBook versions of both the 4K UHD and Blu-ray – as pictured above. 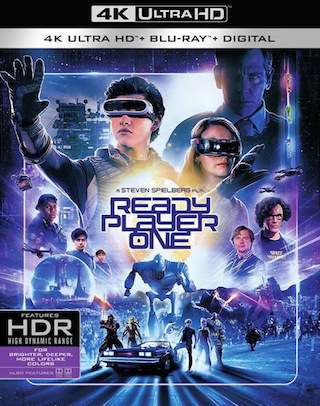 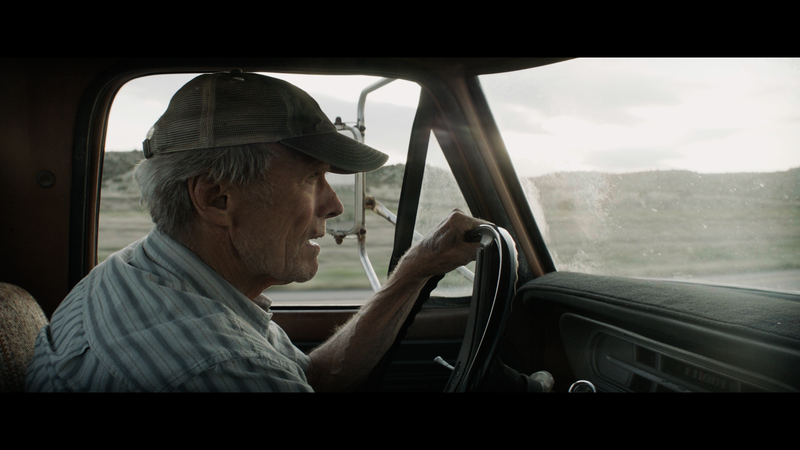 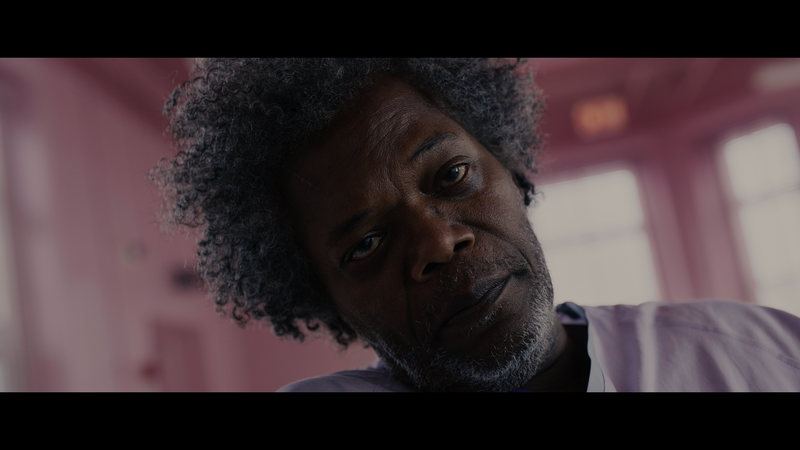 They’re available for pre-order now as well as standard versions there and on Amazon – the 4K UHD Blu-ray, Blu-ray Disc, and Blu-ray 3D. 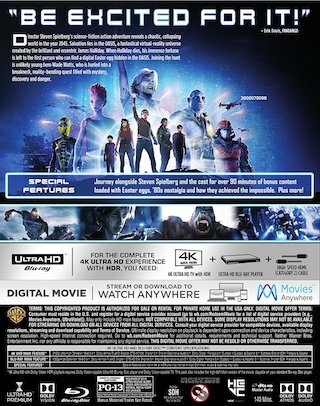 UPDATE: Tech specs for the 4K UHD Blu-ray will include full 2160p in the 2.4:1 aspect ratio with both HDR (HDR10) and Dolby Vision video with Dolby Atmos and DTS-HD 5.1 Master Audio sound. 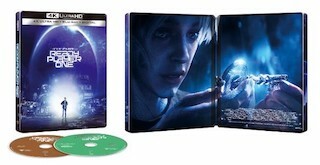 The Blu-ray Disc will include identical tech specs, just is in a 1080p resolution. 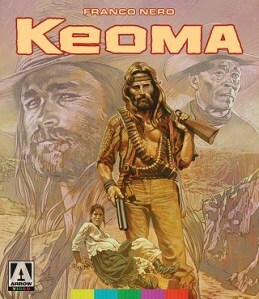 A Digital Copy of the film is included as well as “Easter Eggs” according to the back cover art (pictured below).